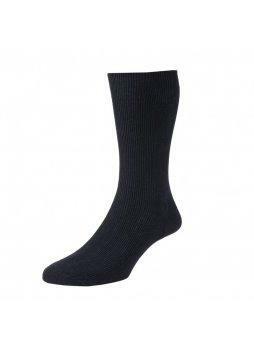 H J Hall has been manufacturing fine English Accessories > Socks since 1882. They are the market leaders for style, innovation and quality. 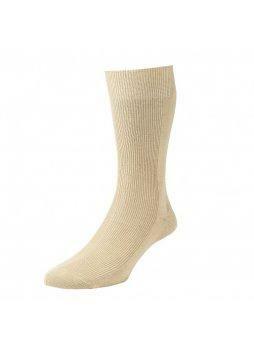 The Original Cotton Softop sock remains the market leader simply because it is the best. 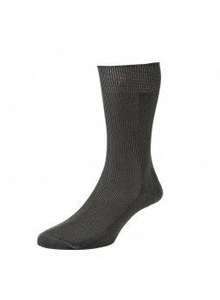 A smart and stylish sock that will look good on any occasion.